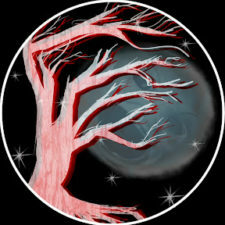 The most recent horror, scary stories, and creepypasta releases from ClancyPasta, presented by Chilling Tales for Dark Nights. I make scary story videos on YouTube and not much else. In the mood to listen to a bone chilling tale? I’ve got you covered! I’m a voice actor, and narrate horror stories published online submitted to me via my subreddit by the original author. All of the narration videos on my channel were created, performed, and edited by me with the authors expressed permission, or fall under creative commons/public domain.